Hubby and I have a new addition to our household! This little green spider plant will be taking up residence next to one of the windows in our condo. :) My friend and I went to a self-care workshop this evening, and one of the speakers was Darryl Cheng, the person behind @houseplantjournal. Even though I know many people who either have green thumbs or aspire to develop green thumbs, I've never been too interested in plants or had much luck with them myself. After hearing Darryl speak, I felt inspired to try again. 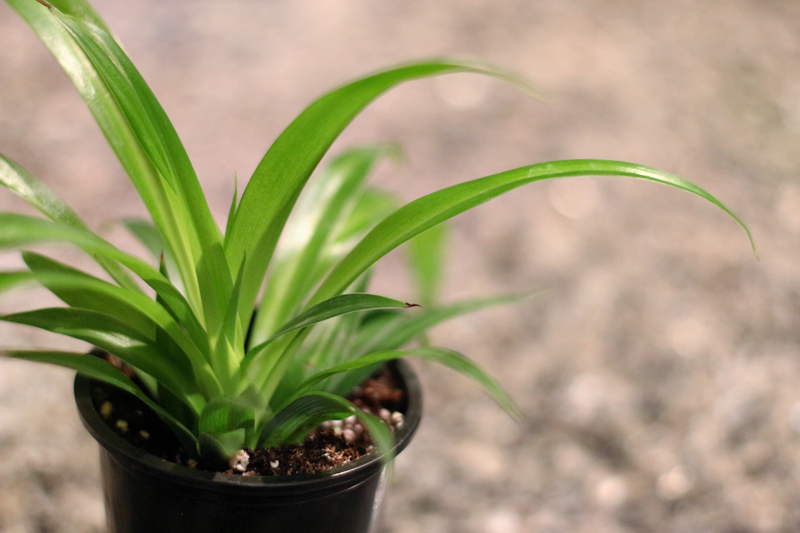 As part of the workshop, we all got to take home a little house plant, and I chose this one. I can't promise I'll be able to provide a nurturing enough environment for it to thrive, but I'll certainly try my best.